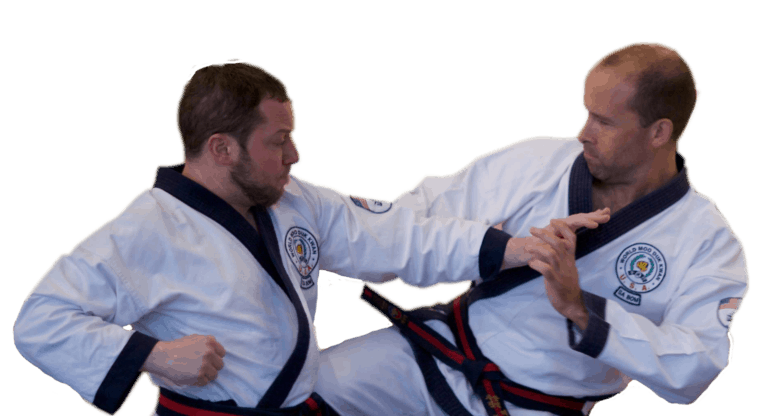 Achieving Moo Duk Kwan® levels of excellence in one's training takes time, discipline, dedication and persistence. And even after all that dedication and hard work, the skills acquired by passionate Soo Bahk Do® practitioners may remain largely hidden to the world. Demonstration divisions at the National Festival provide an opportunity for you to share your skills and individual creativity with the world and in doing so, your performance may inspire other practitioners to strive for new levels of excellence in their own training. Presenting a demonstration is a test of your advance planning and training plus your ability to remain focused during a performance for observers. The Kwan Jang Nim and TAC are looking forward to the demonstration presentations that will be showcased at the National Festival. We hope you'll be in one of them!